This past month, Visit Pensacola hosted two different press trips from Germany. 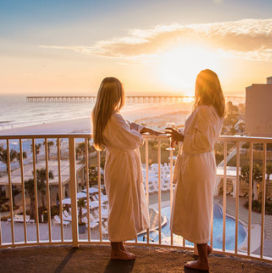 Road Trip Magazine, an online publication, and Des Belles Choses, a travel blog ran by Julia Schäffner, focused on different Florida experiences. Check out their coverage below. 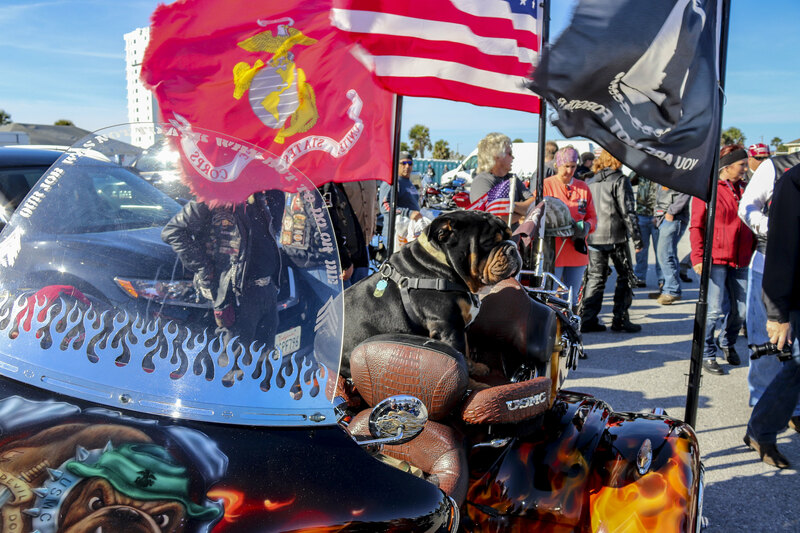 The Visit Pensacola team has had a busy month, covering events nearly every weekend. The month began with two full weeks of Foo Foo Festival and continued with the 2018 Thunder Beach Autumn Rally and the Frank Brown International Songwriter’s Festival. 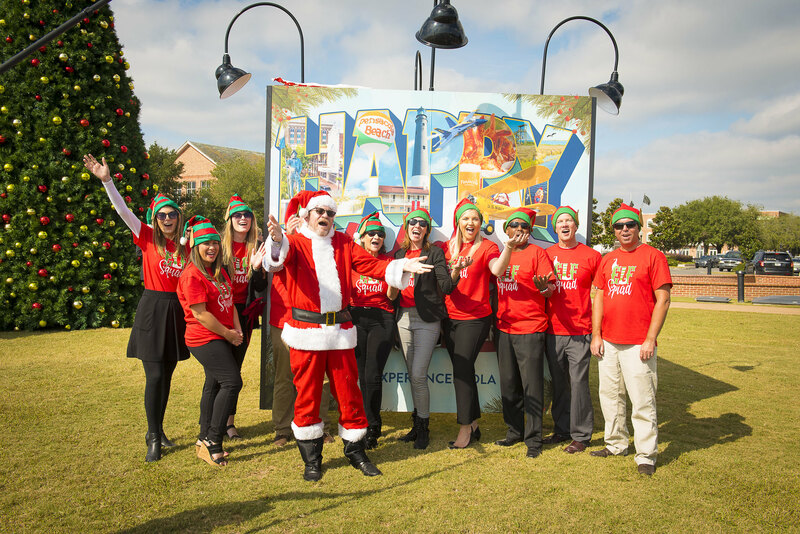 Following that, we switched to holiday coverage and celebrated with the launch of the Visit Pensacola Holiday Cube. Event coverage is a vital part of integrated marketing. It shows visitors what is happening in real time and taps in to the inspiration level of travel. Have an upcoming event you’d like us to feature? Email Lindsey Steck, at lsteck@visitpensacola.com. 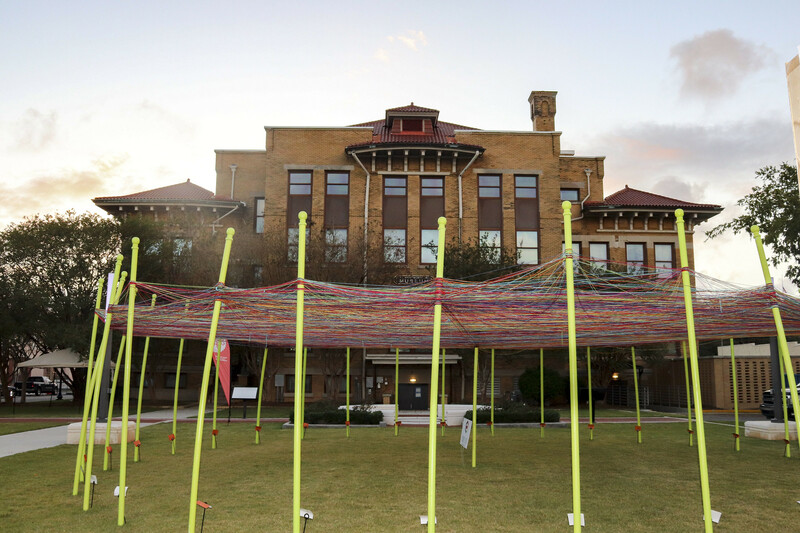 Showcase Pensacola has been hard at work since the release of the 2019 fiscal year plan. Released to the public the same day as the board meeting, their plan included new media buys, print and digital strategy for FY 2019. 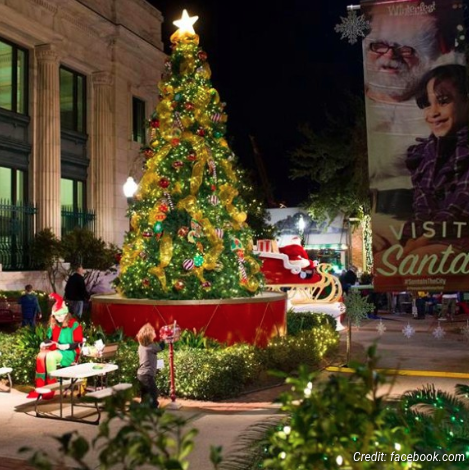 To add to that, Showcase has played a large role in the creation of the Visit Pensacola Holiday Cube. Many hours of design work and grit were required to create, build and deliver on the ground results in Plaza de Luna and additionally, in Cordova Mall. 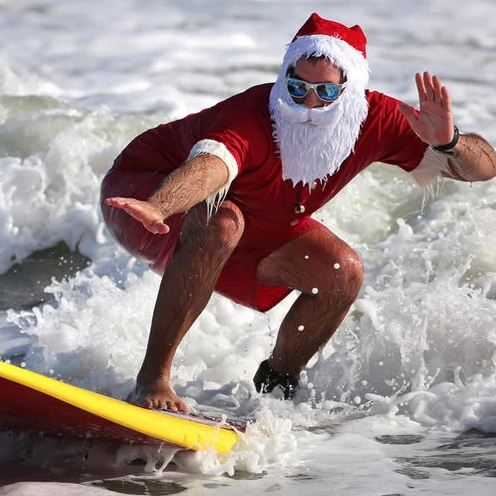 We invite you to share your holiday cube photos with us by tagging us @VisitPensacola or using #ExperiencePcola. Visit Pensacola alongside Brent and Candy from Cat Country Radio were live from the Visit Pensacola Sandbox in Nashville, TN during the Country Music Awards. Together they met with over 80 country music artists to interview and chat about their favorite things to do in Pensacola. While in Nashville, Visit Pensacola was also running a trip giveaway with local Sinclair station Fox News 17. Nicole Stacey had the opportunity to interview with the station on why Nashville should be visiting Pensacola. 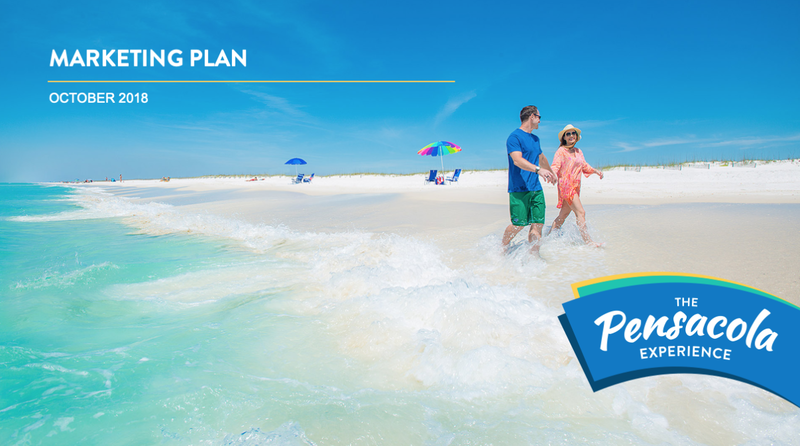 This trip allowed for participants to sign up to win a weekend getaway in Pensacola. This past month, Marketing Associate Lindsey Steck had the opportunity to be a content curator for EntreCon, a local conference focused on infusing purpose and focus on community into yourself and business. She had the opportunity to sit in on renowned speaker and author Jon Gordon and on Delta’s CFO, Craig Meynard. See what valuable lessons she learned. Additionally, Steck attended the Florida Public Relations Association Passport workshop for navigating social media analytics. A hot topic, this session dove into strategy and reporting. Review the full deck here. Director of Marketing and Communications Nicole Stacey had the opportunity to lead Leadership Pensacola’s Civic & Government Day with three other alumni. The day was to introduce the present class to community leaders and give them a glimpse into local government in Pensacola. 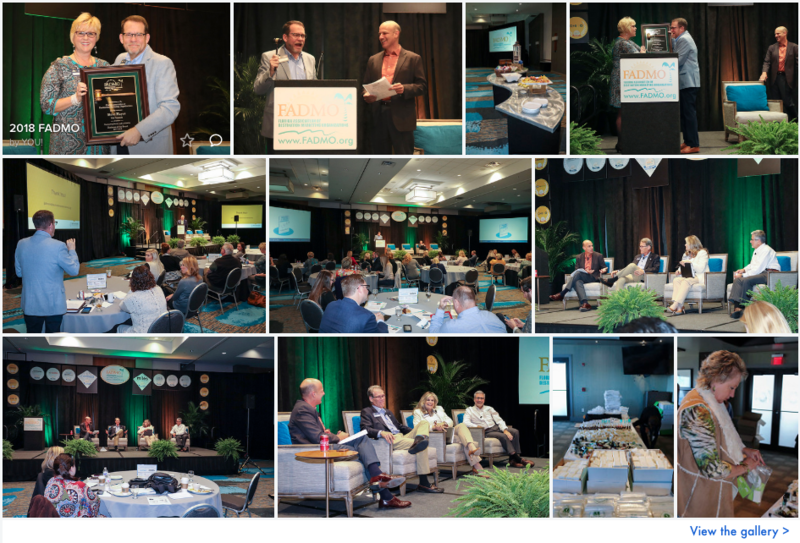 Visit Florida hosted their Leadership Summit in Bonita Springs, Fla. Destinations from the state attended to talk about strategy for the upcoming year. The two-day conference was full of conversation, ideas and ways that the state can continue to make the tourism industry better. Look for more information and opportunity throughout the year. 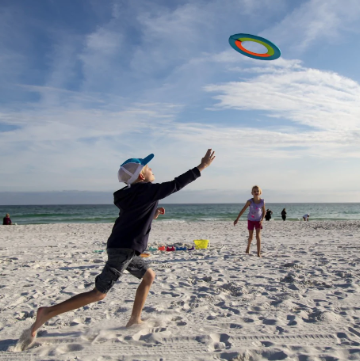 Pensacola has been making waves this month in top publications and digital outlets. Check out our features below.